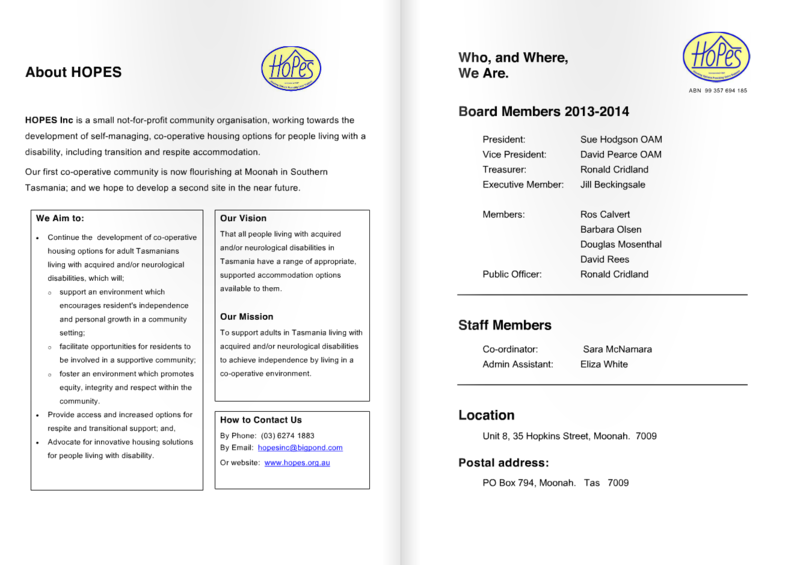 HOPES Inc’s Annual Report for 2013-2014 is now available to be viewed both online, or as a downloadable document. Contents include About Hopes, list of Board Members, Presidents Report, Co-ordinators report, as well as some thoughts and images of life at Laetare Court. Alternatively, if you would like a hard copy, please contact us by phone on 6274 1883, or complete the Quick Contact Form below. 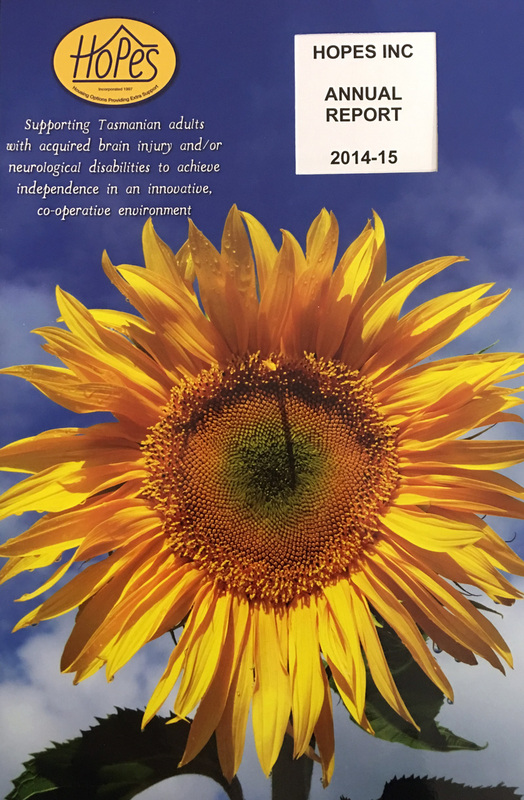 HOPES Inc’s Annual Report for 2014-15 is now available to be viewed both online, or as a downloadable document.HOPES wishes to thank all those who have contributed to the organisation and Laetare Court community in any capacity in 2014-15, and look forward to continuing to develop and grow in the 2015-16 period. 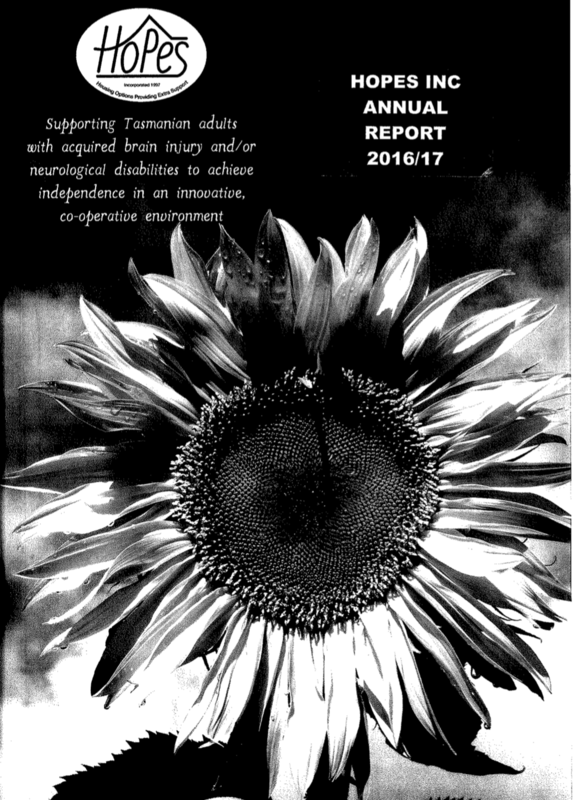 HOPES Inc’s Annual Report for 2015-2016 is now available to be viewed both online, or as a downloadable document. Alternatively, if you would like a hard copy, please contact us by phone on 6274 1883. HOPES Inc’s Annual Report for 2016-17 is now available to be viewed both online, or as a downloadable document. Alternatively, if you would like a hard copy, please contact us by phone on 6274 1883.